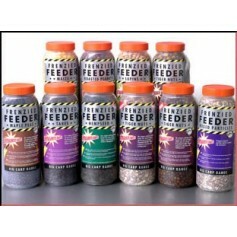 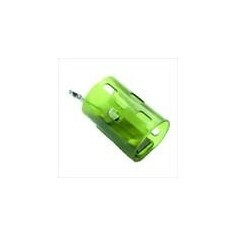 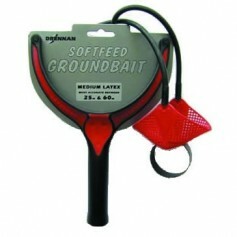 Holds all fish without overfeeding like no other bait. 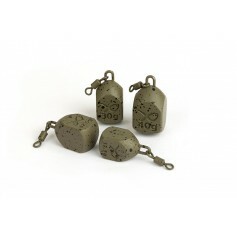 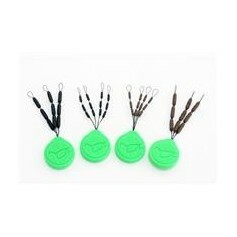 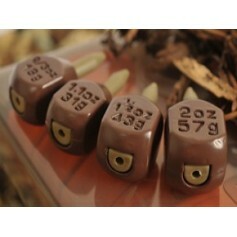 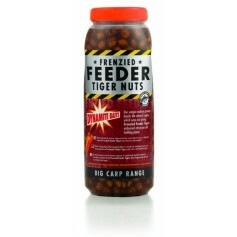 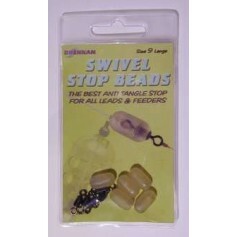 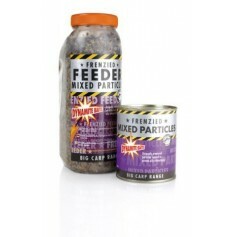 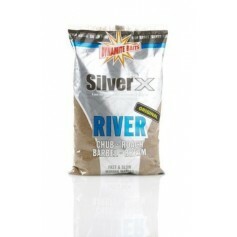 Perfect for Carp, Barbel, Chub, Bream & Tench. 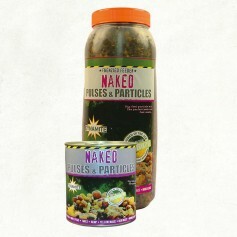 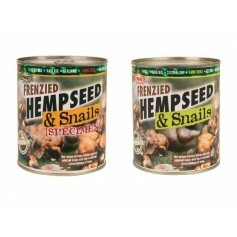 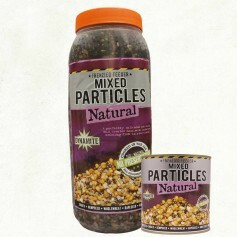 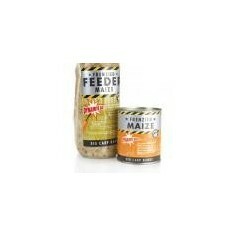 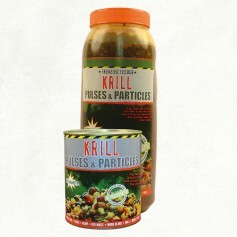 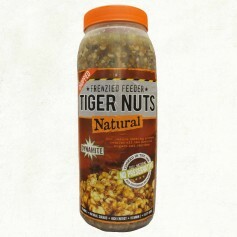 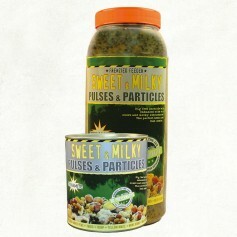 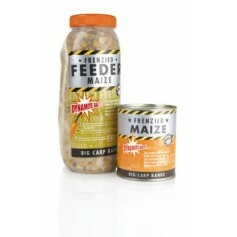 Freshly cooked in the can retaining and enhancing all the natural attractants lost in the normal cooking process. 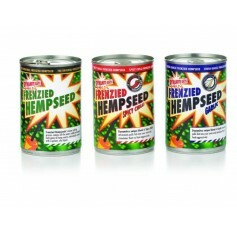 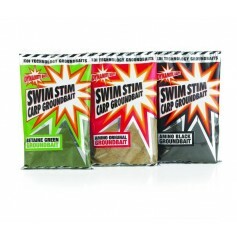 This uniquely potent and oily hemp seed is coated with powerful water soluble attractants and is designed to fizz in your swim longer.